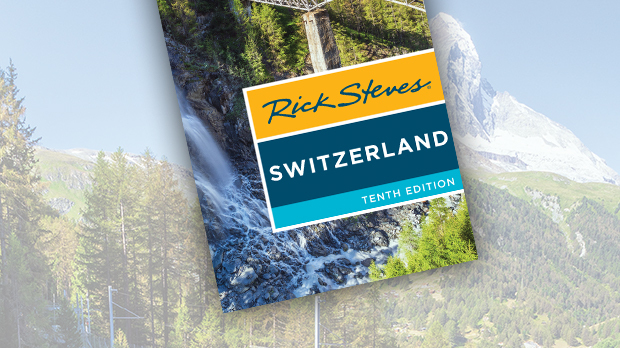 Adventure travel continues to be a major trend in the tourism industry, and while I'm not going to suggest you drop everything to climb the Matterhorn, Europe has plenty of thrills and chills to carbonate a stodgy vacation. Over the years, I've tried windsurfing at Spain's Costa del Sol, mountain biking in Switzerland's Berner Oberland, surfing in Munich's English Garden, glacier-walking in Norway, and hut-hopping in the Italian Dolomites. Last summer I learned that — even if I wasn't blessed with wings — I've got an abundance of hot air, and you can fly quite well with little more than that. 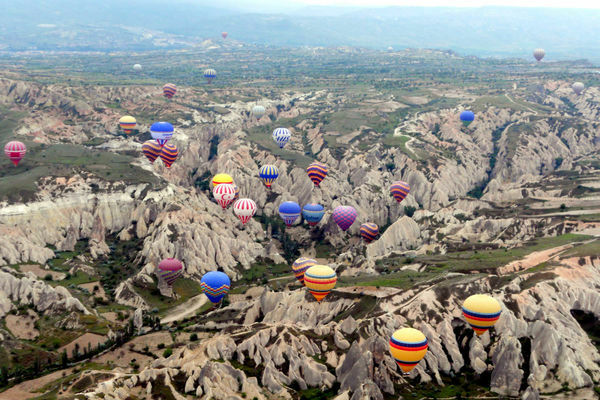 I've always loved Cappadocia in central Turkey, so I took a majestic hot-air balloon ride over the fairy-chimney formations of that exotic landscape. From the moment our basket slipped from the land into the sky, I gazed in wonder, mesmerized at the erosion-shaped countryside. Arguably the best hot-air balloon experience in the world is reason enough to get up at 4:30 am, spending $200 for a morning float above the rock formations. As I stood in the basket of my balloon, the rhythmic bursts of flame punctuated the captain's jokes while warming my wide eyes. Illogically, the stripes on his epaulets made me feel safe as we lifted off. If you want to be more grounded, go to the Alps to take a wild ride on a summer luge ("Sommerrodelbahn," summer toboggan run). It's a quintessential alpine experience. You take a lift up to the top of a mountain, grab a wheeled sled-like go-cart, and scream back down the mountainside on a banked course made of concrete or metal. Then you take the lift back up and start all over again. Operating the sled is simple: Push the stick forward to go faster, pull back to apply the brake. Novices find out quickly their personal speed limits. Most are cautious on their first run, speed demons on their second...and bruised and bloody on their third. A woman once showed me her travel journal illustrated with her husband's dried, five-inch-long luge scab. He had disobeyed the only essential rule of luging: Keep both hands on your stick. To avoid getting into a bumper-to-bumper traffic jam, let the person in front of you get way ahead before you start. You'll emerge from the course with a windblown hairdo and a smile-creased face. A handy summer track, the Tegelberg Luge, is near Neuschwanstein, "Mad" King Ludwig's castle in Bavaria. In Austria, try the Biberwier Sommerrodelbahn between Reutte and Innsbruck, which has the longest run in Tirol. Even veteran travelers can find new thrills. Visiting my favorite village in the Swiss Alps, it occurred to me that I'd already ridden the lifts and hiked all the trails around Gimmelwald. But there was one experience listed in our book that I had yet to do personally: traverse a cliffside cable-way known to mountaineers as a "via ferrata." These are extremely steep routes with fixed cables, ladders, and metal rungs for steps. 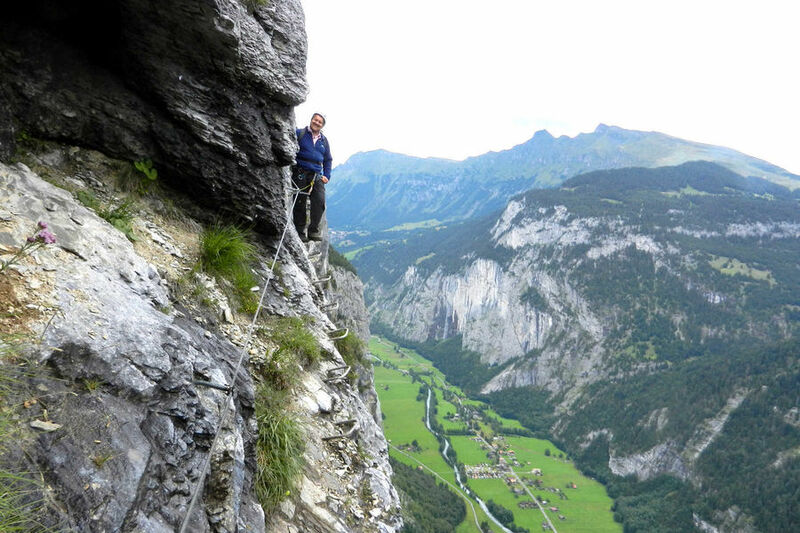 So, my friend Olle and I pulled on mountaineering harnesses and clipped our carabiners onto the first stretch of a two-mile-long cable, setting off with a local guide on the "iron way" from Mürren to Gimmelwald. The route takes you along the very side of the cliff, like a tiny window washer on a geologic skyscraper. The "trail" ahead of me was a series of steel rebar spikes jutting out from the side of the mountain. The cable, carabiner, and harness were there in case I passed out. For me, physically, this was the max. I was almost numb with fear. After one particularly harrowing crossing — gingerly taking one rebar step after another — I said to the guide, "Okay, now it gets easier?" And he said, "No. Now comes 'die Hammer Ecke' (Hammer Corner)!" For about 500 feet we crept across a perfectly vertical cliff face — feet gingerly gripping rebar loops, cold and raw hands on the cable, tiny cows and a rushing river 2,000 feet below me, a rock face rocketing directly above me — as my follow-the-cable path bended out of sight. When we finally reached the end, I hugged my guide like a full-body high-five, knowing this was an experience of a lifetime. For the next several nights I awoke in the wee hours, clutching my mattress. While hiking a via ferrata might not be your ideal vacation experience, thoughtful, rewarding travel goes way beyond collecting famous sights. It's leaving our comfort zones to have experiences that surprise, challenge, enrich, and inspire us. 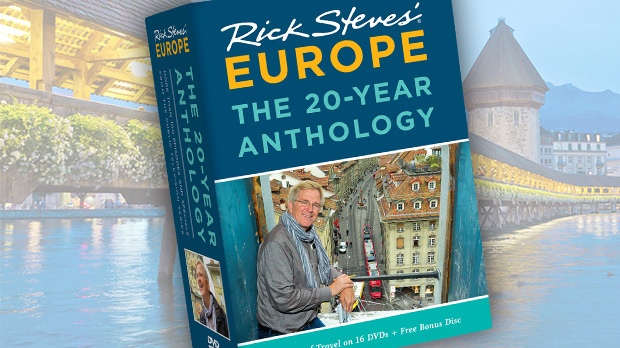 Try a European thrill; it will create memories that you'll forever treasure.